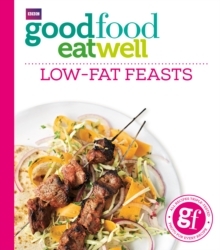 If you like good food, but want to stay healthy or lose weight, try Good Food: Low-fat Feasts. Divided into Starters and Light Meals; Pasta, Rice and Noodles; Meat; Fish and Seafood; Veggie-friendly and Desserts, you're guaranteed to find a delicious, low-fat recipe for every occasion. 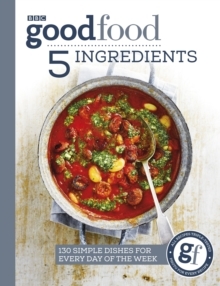 Whether you choose Chicken with Coriander Tomato Sauce, Nutty Stuffed Peppers or Tequila Sunrise Sorbet, every recipe has been tried and tested by the Good Food team to ensure fantastic results, every time you cook. 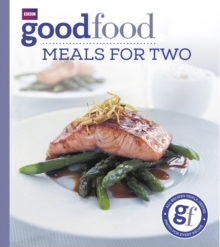 The recipes are all short and simple with easy-to-follow steps, using readily available ingredients and are accompanied by a full-colour photograph of the finished dish. 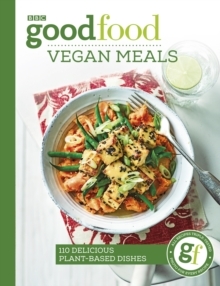 This edition is revised and updated with delicious new recipes and a fresh, contemporary design. 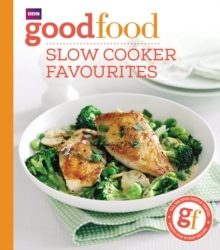 Part of Good Food's exciting new Eat Well range, for a healthy and happy you.